Build authority in your niche, share your passion with the world, and earn money with your book! Would you love to reach a wider audience and help more people than your blog allows you to? Would you love to find a way to be seen as an expert in your niche while making money at the same time? Are you looking for a way to add passive income to your business and blog so you can make money while you're sleeping? WRITING A BOOK IS THE ANSWER! Blogger to Author lays out in clearly defined steps the path for a blogger to become an author. Dr. Brombosz takes the daunting task of writing and publishing a book and makes it seem entirely achievable. She begins by discussing themes that are familiar to bloggers (using an avatar, focusing on helping the reader) and moves on to less familiar areas like marketing and publishing. This comprehensive review of the process helps keep bloggers from being blindsided by things they might not have considered. As a blogger with dreams of publishing a book one day, I found Blogger to Author to be an excellent road map to making this dream a reality. How to plan your book so you can write a book that will help solve your readers' problems and that they'll want to buy. How to write your book quickly, even when you feel like you don't have enough time. You'll learn how you can reuse the content you've already written to write your book FAST. How to market your book so your audience is ready to buy it on launch day. Dr. Beth Brombosz is the author of four books, including a #1 Amazon Bestseller. She's also a copy writer, copy editor, and the host of the Blogger to Author Podcast. 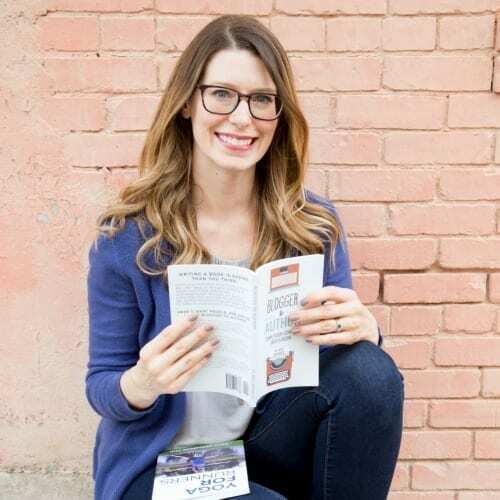 She's passionate about making it easy for bloggers and content creators to turn their content into a self-published book because she knows firsthand how powerful a book is when it comes to building authority and building your business. You'll be shocked at how easy it is to become an author! Has it always been your dream to become an author? Writing and publishing a book can be complicated if you don't know what you're doing. It's easy to waste time spinning your wheels if you don't know the right steps to take. And let's face it, there aren't enough hours in the day already to be wasting even more of your precious time. 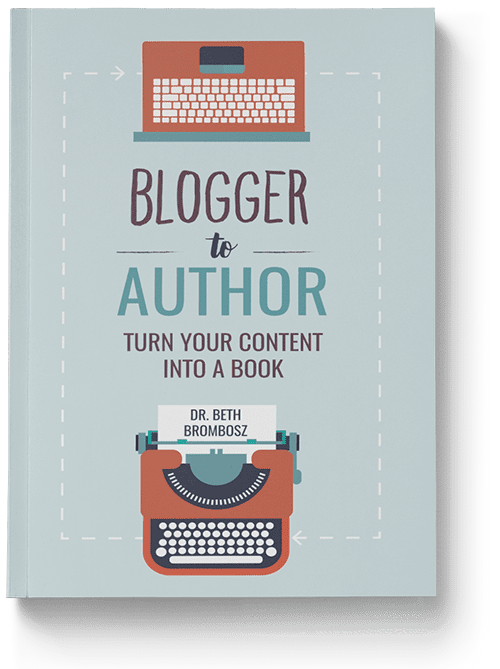 Blogger to Author gives you a blueprint to follow so you can get your book out into the world NOW. It's always easier with a plan. 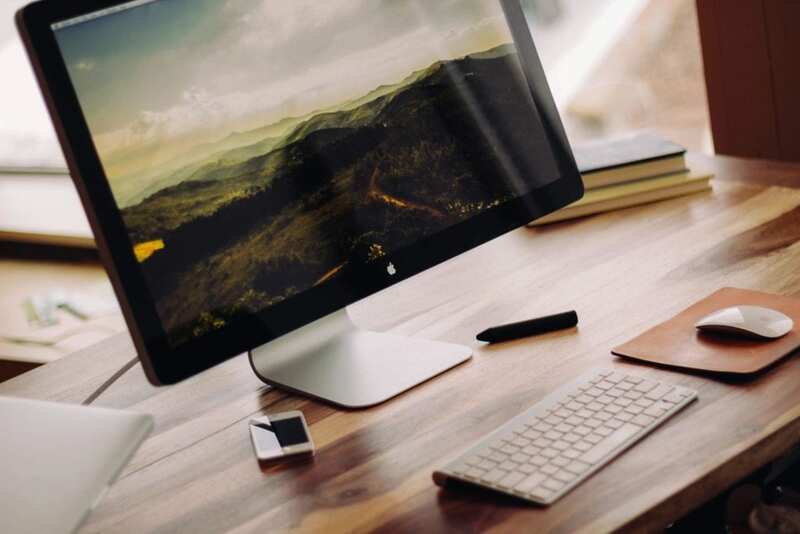 Let Blogger to Author show you the way! Available in paperback and Kindle eBook​.